This graph shows amount of charging stations by country, and if they are active or under construction. 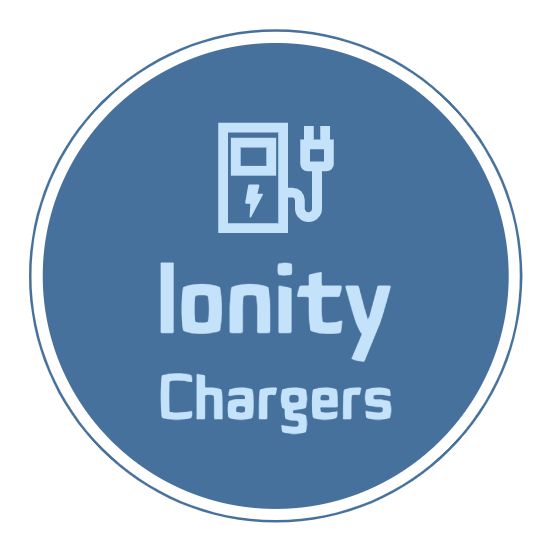 © 2019 IONITY CHARGERS. All rights reserved. This page is not affiliated, associated, endorsed by or in any way officially connected with IONITY GmbH. IONITY logo and design are trademark of IONITY GmbH.